The Tilt Hydrometer is a free-floating digital hydrometer and thermometer for continuous real-time monitoring of fermentation! 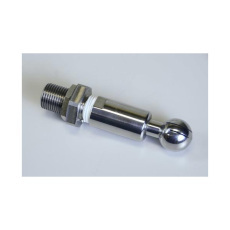 Automate your cleaning process with this universal CIP spray ball kit! For use with a pump with a 7gpm or more output. 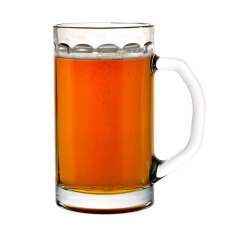 Can be custom fit to any fermenter, kettle, or keg cleaner with a simple 13/16 in. hole! 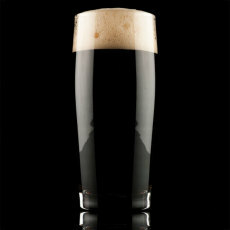 A new black IPA recipe! Features a trio of cryo hops for flavor, aroma and dry hop additions! Smooth and delicious, with a subtle roastiness that comes from midnight wheat. 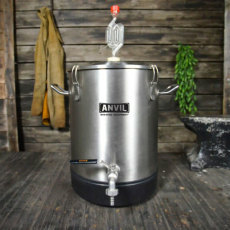 A 7.5 gallon bucket fermentor, made of 304 stainless steel. 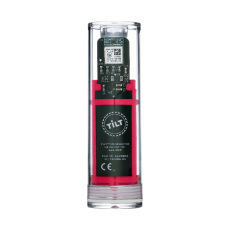 Coned bottom, rotating racking arm, and embossed level markings help you to get the most out of your fermentation. Incredible durability and functionality at a great pice point! 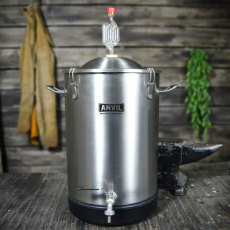 A 4 gallon bucket fermentor, made of 304 stainless steel. 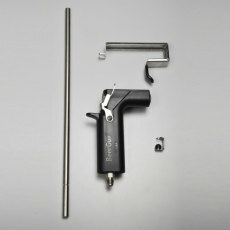 An upgrade kit for your old style Blichmann BeerGun! Includes a smooth new handle, trigger, CO2 tube, valve clip and valve seat. Makes filling bottles as simple as a few trigger pulls! 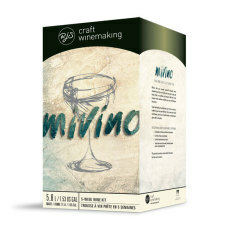 A delicious, classic white wine from Italy, perfect for blending! Filled with complex aromatics of green apples and butterscotch. Refreshing flavors of almonds with citrus notes and a dry, crisp finish! Our Sierra Nevada Pale Ale clone showcases Cascade hops.